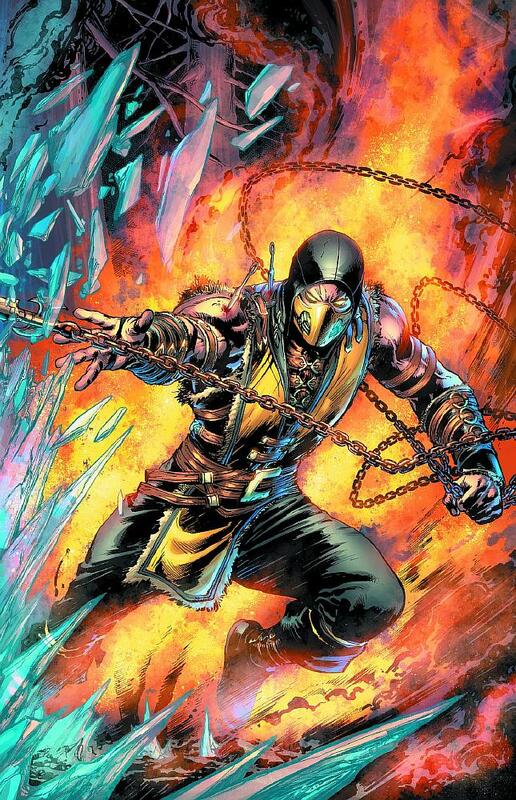 NetherRealm Studios released a new gameplay trailer for Mortal Kombat X today. The 10th edition of this fighting game is going to be released soon and is a direct sequel to the reboot of 2011. 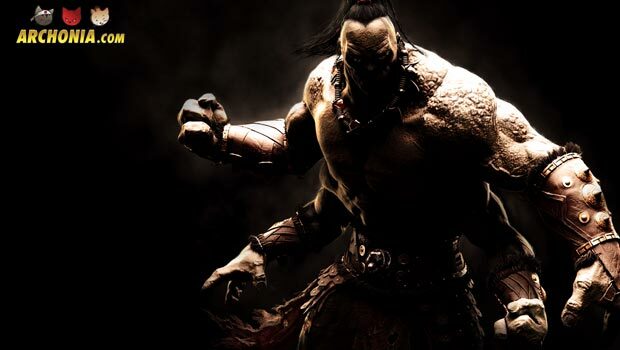 In the new trailer we see more of Kitana, Kung Lao and we’re even teased with the legendary Goro. 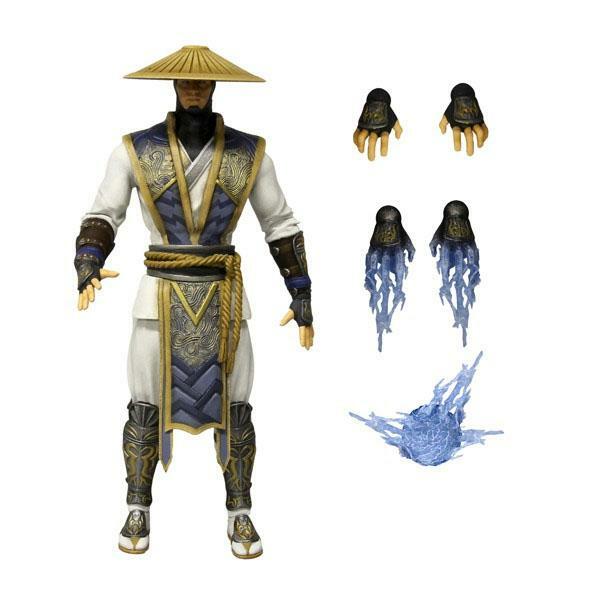 Familiar playable characters will include Kano, Scorption, Sub-Zero, Raiden and Quan Chi, but also new fighters will be introduced: Kotal Kahn, D’Vorah and Cassie Cage. 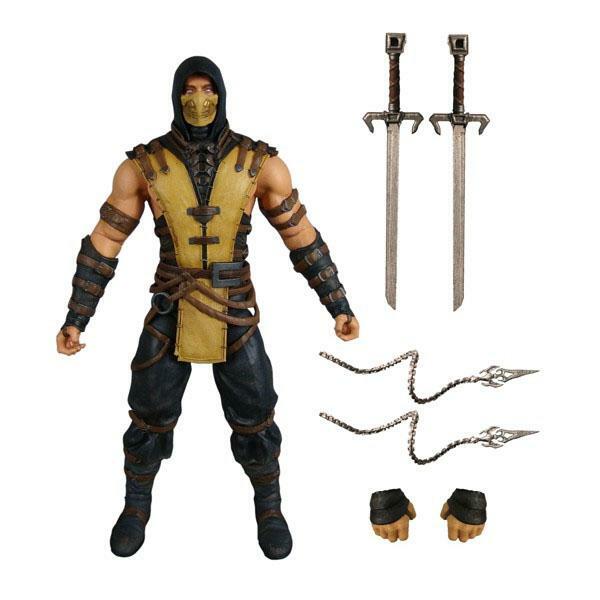 Mortal Kombat X will be released on April 14. Along with the new videogame, DC Comics are also publishing a new comic book series which gives you more background stories for the upcoming game. 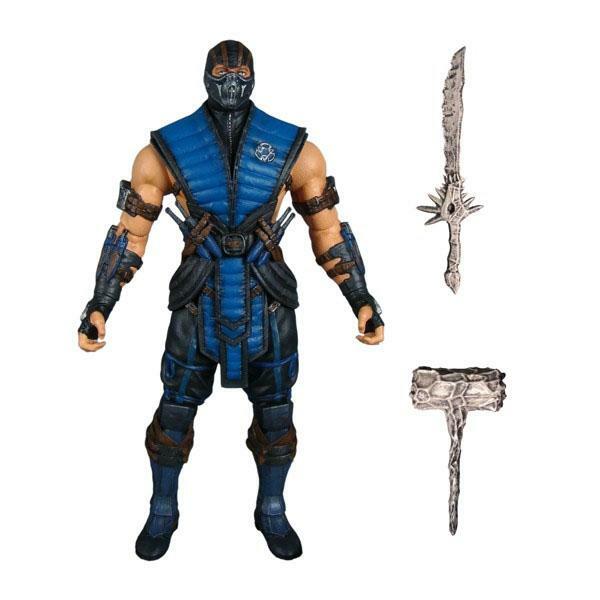 What’s more is that Mezco Toys, manufacturer of some of the best action figures on the market today, have several Mortal Kombat X action figures up for preorder.